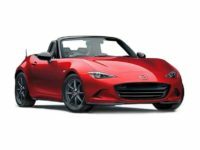 Mazda vehicles are one of the more popular options because they are quite affordable and they come equipped with quality features. 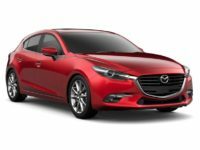 If you have always wanted to drive a Mazda, but you did not want to make the commitment that a purchase contract requires, now is your chance to get into one for less. 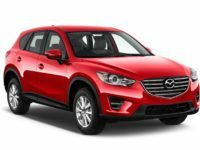 At Lease A Car NY, we offer affordable Mazda leasing in NY and you may not even have to put a single penny down. 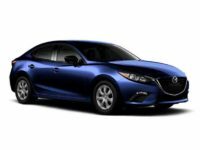 If you are ready to lease (Mazda) in NY, call 347-269-2315. Our leasing specialists are here to introduce you to our best Mazda leasing deals in NY. 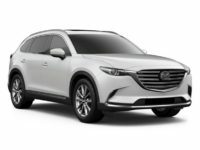 If you are worried that Mazda car leasing in NY is going to be more work than you expected, you have nothing to worry about. We make the entire process easy and you will never be inconvenienced. In fact, we handle every step of the process for you and the only biggest decisions you have to make is which vehicle you want to lease and what terms you like best. When you are ready to choose a vehicle, we invite you to browse through out online car lot. 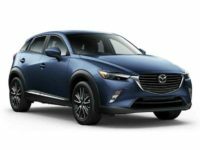 You will have the opportunity to browse hundreds of new Mazda deals in NY. We offer some of the lowest prices and this will not change. We work hand in hand with vehicle manufacturers to ensure these awesome deals and prices are here to stay. If you need help while you shop for a Mazda, don’t hesitate to contact our office at 347-269-2315. With a flexible lease and easy to understand terms, we are certain that you will absolutely love what is presented to you when you finance your lease vehicle. Our lease terms are designed to keep you out of a long-term commitment because that is the whole point of the lease. You do not want to feel trapped! Many of our leasing options are just 24 or 36 months. When you work with our team, you will find that we can negotiate the best lease terms for you and secure rates that are in line with your best interests. We will make sure that your monthly payment is one that you CAN afford. 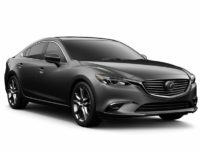 If you are ready to discuss a Mazda lease in NY or you need help deciding on which vehicle to choose, contact the team at Lease A Car NY at 347-269-2315. Our team is ready to provide you with the information you need to make a choice about which vehicle to lease.